Yes, that's right. 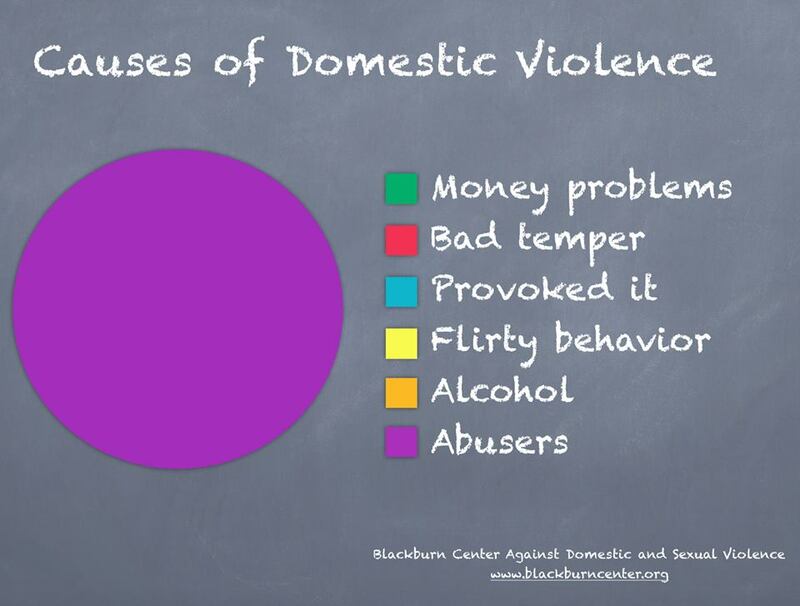 One hundred percent of the time, violence in the home is caused by abusers and nothing else. Some people may have trouble understanding that, and if you are one of those people I feel very sorry for you and your family. Some people have no idea that there are whole households and quite possibly whole neighborhoods where the years go by and not a single person ever raises a hand against a family member in anger. It's true! There are many homes in which people rarely, if ever, even shout at their loved ones in anger. Ideally, that would be the norm. 21 “You have heard that it was said to the people long ago, ‘You shall not murder, and anyone who murders will be subject to judgment.’ 22 But I tell you that anyone who is angry with a brother or sister will be subject to judgment..."
Help for Battered Men - This is more common than many people realize. 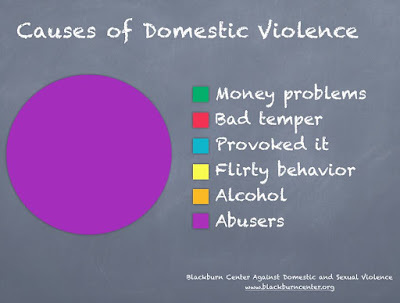 I know of a well-educated businessman who used to have to cover up and explain away bruises and other marks left as a result of his ex-wife hitting him with shoes and brushes and any object that could be thrown during her frequent temper fits. First one picture made me laugh a lot:) I wish I did that diagrams every day and had a template of it. 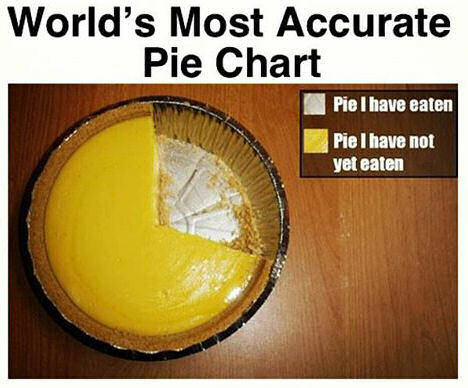 Just imagine that you may have a pie only with a few clicks:) great one template indeed, sad that I don't have it, instead there is many different cool templates at http://charts.poweredtemplate.com/powerpoint-diagrams-charts/ppt-pie-charts/0/index.html.